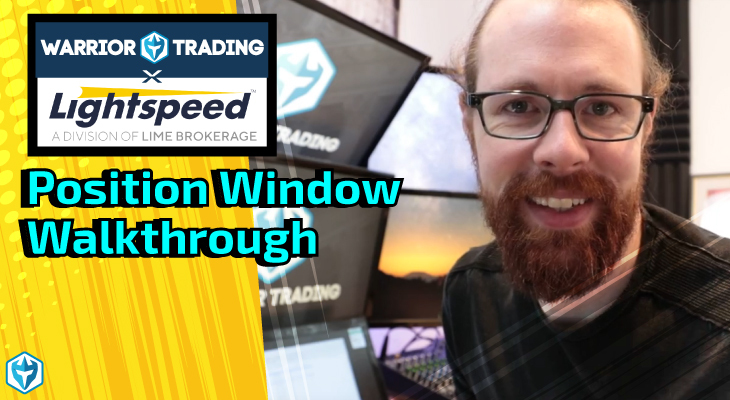 Due to the inherent leverage in options and the counter-party risk involved in writing options, brokers have developed a tiered system of option approval levels for traders that limits their access to options trading. There are 4 option approval levels, each of which allows additional access to various forms of options trading based on the experience and resources of the trader. It is very important for options traders to understand the various option approval levels, and to learn how they can qualify to trade options at each option approval level. The first option approval level is for covered calls and cash-secured puts. Covered calls occur where the options writer actually holds the shares for the options being written, and can thereby provide a physical delivery of the shares if the share price exceeds the strike price. For example, the trader sells a call option for one share of company A with a strike price of $10. When the price of the shares reach $11, the owner of the call exercises the option and one share is delivered in exchange for $10 from the call owner. There is in effect no risk to the broker in a covered call, as they can simply take the share from the trader’s account in exchange for the exercise price. A cash-secured put simply means that the trader has the cash on hand to buy the shares at the given strike to satisfy the exercise of the put. As the price of the purchase is fixed at the strike price, there is no risk that the change in the security’s price will exceed the ability of the trader to pay. Level 2 opens up access to options buying. 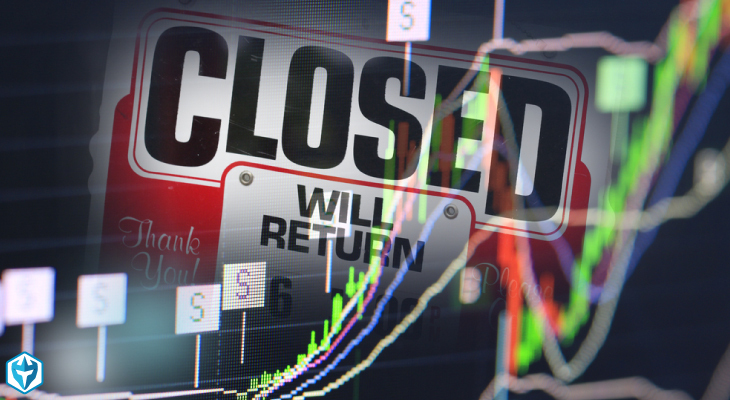 While there is no counterparty risk to the broker involved in buying options, there is the risk that the option could expire worthless, which would mean a complete loss for the owner of the option. Brokers limit access to option buying to level 2 to ensure that the trader fully understands the concepts involved in options trading, such as the decay of value and the actual mechanics of exercising an option. Traders who are used to trading simple securities may fail to grasp the impact that options can have on a portfolio due to their inherent leverage when compared to traditional securities. Option approval level 3 opens access to trading spreads and the necessary margin trading involved. Access to margin trading means that traders can create positions whose value exceeds that of their total account, which would leave the broker to cover any difference in the case of any excess loss. Spreads require a deep understanding and familiarity with options trading, as they use multiple different options, often with a variety of different potential sales and purchases at different points in time depending on how the price of a security progresses over the duration of the spread. Therefore, access to the margin required for spread trading is reserved for a level of trader with proven competence in options trading. Option approval level 4 involves the sale of short calls and short puts, which are options sold on margin where the potential settlement cost is unlimited. Since the final settlement cost of a written option can be many times the initial premium earned, only the most knowledgeable and seasoned options traders have access to the 4th option approval level. 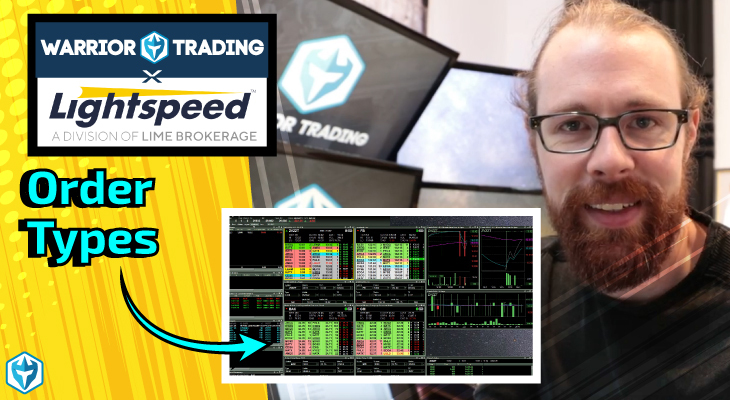 The ability to sell naked calls and puts provides access to the riskiest options trading strategies, such as naked straddles, strangles or naked calls and puts. This is the hardest level to obtain as brokers like to see a few years of option trading experience along with a healthy account balance, usually in the six figures range. Brokerages will provide new traders with a form where they can detail their options trading knowledge and experience. The broker will then use that information along with the specifics of the account to assign an option approval level to that account. 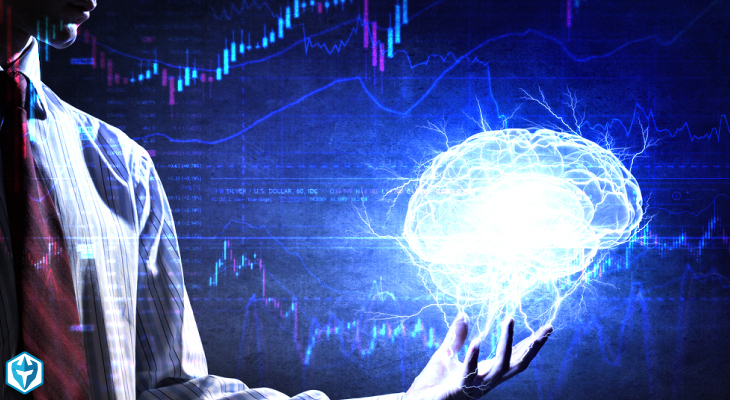 Brokers have developed a sophisticated vetting system, and it is recommended that traders are truthful when detailing their knowledge and experience of options trading so that they are assigned the proper option approval level. 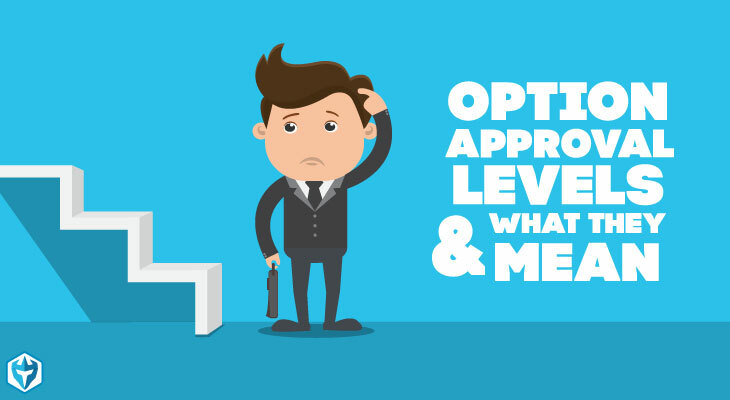 Option approval levels are as much for the trader’s benefit as the broker’s, and it is important to gather the requisite knowledge and experience of options trading before attempting more complicated and risky strategies. Traders can then gain knowledge and experience by trading at their approved level before requesting a higher tier of access or waiting for a higher tier of access to be automatically assigned.